In 1944 the United Forces are preparing their final assault on the Normandy coast. The mission is to break through the front lines and destroy enemy headquarters. To spearhead the invasion, they have chosen Paul from Command Unit 88, also known as Iron Snake. 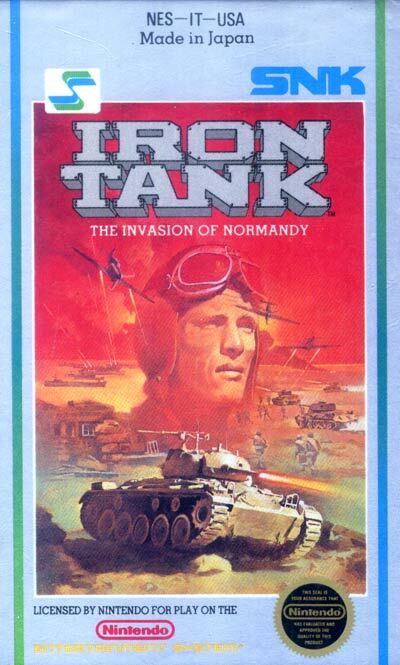 To succeed in his mission, Paul will need all the firepower of the mightiest fighting vehicle, the Iron Tank.